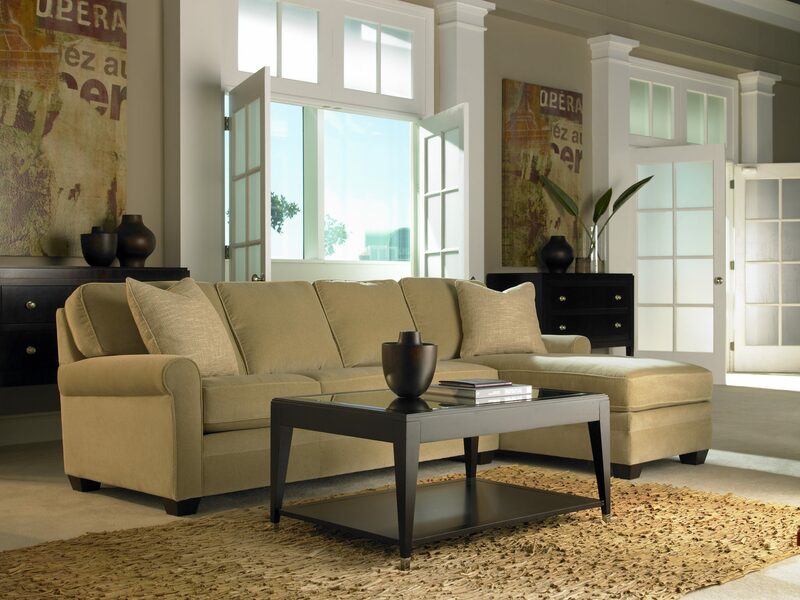 Braxton sofa is a timeless, versatile collection, featuring subdued rolled arms and a refined silhouette. The standard down cushions create a welcoming seat for every guest. Depending how you want to cover it, this collection blends well in any kind of decor. And if you really want to go wild, Braxton is willing to go with you, with optional two-tone upholstery and contrasting welt cord.